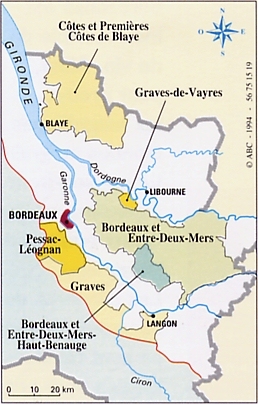 ← Avignon (P1): Popes, Palaces, YMCAs, And Wine from Visan? This Thirsty Thursday uncorks an accident. I had ordered Château de Rochemorin’s 2006 Red full of excitement. Famed André Lurton owns it. Baron de Montesquieu -inspiration to America’s Constitution- lived and made wine here in Pessac-Léognan (a Graves sub-region that weaves into Bordeaux’s suburbs). 2006 was a challenging year for reds, leading to powerful, cellar-needy, tannic, austere wines. The problem? This 2006 is white. Now some whites are age-worthy and become amazingly expansive in years, even decades on. But is Rochemorin’s? It is 100% Sauvignon Blanc: that acidity may preserve it. Let’s see. Appearance: It looks a clear, brilliant, medium intense golden color full of metallic shimmer (but all green is gone). 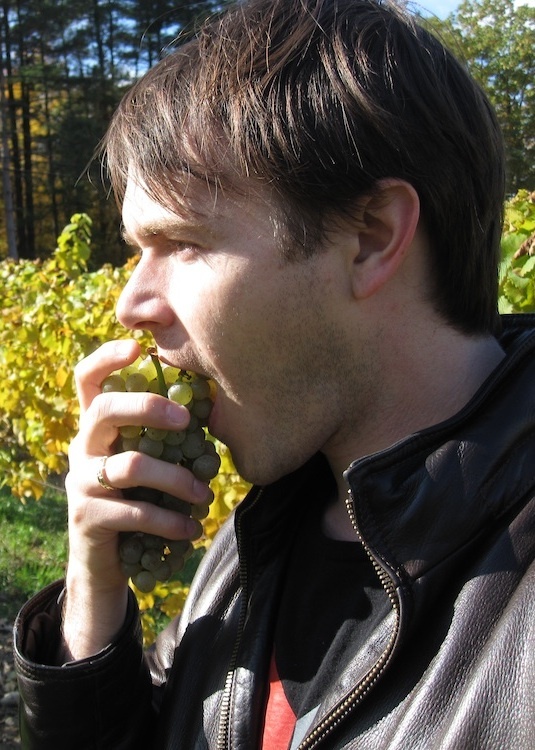 Aromas: Ebullient, warm aromas of shaved coconut, honey, pear, almond shavings, and pineapple dominate. However, remnants of Sauvignon Blanc’s lemon peel and cut grass hang out. Flavors: It still tastes immensely complex. Mellow white pear and pineapple form the core, framed by an waves of nuts, anise, and salt, finishing with a whiff of reedy lemon grass cooked in coconut milk. A slow, fino sherry-like oxidation has turned this into something more akin to Vin Jaune: now spiced but still bright. 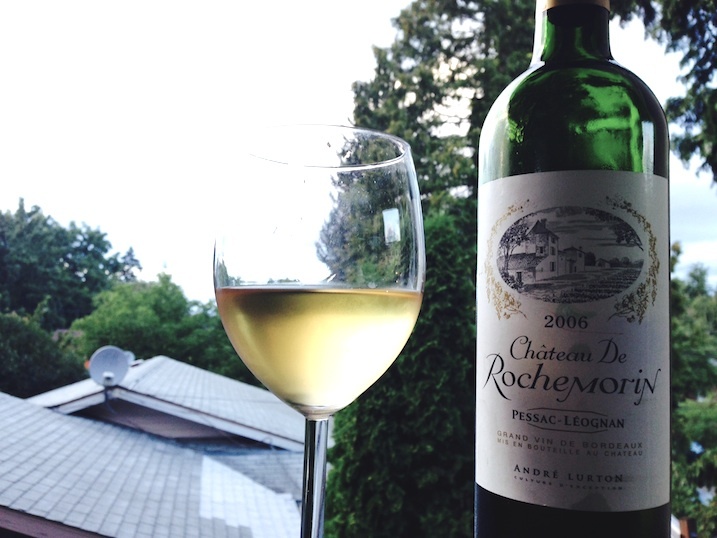 Conclusions: The sun is setting on Château de Rochemorin’s 2006 Pessac-Léognan blanc. It is still very, very good wine (4 of 5). Some French won’t touch a Bordeaux blanc until years out and I can see why. Just be ready for something different. And pair it with simply prepared salads, roast chicken with shaved almonds, artichokes, anything with a bit of butter will brighten this up. This entry was posted in Uncategorized and tagged Baron de Montesquieu, Bordeaux, Château de Rochemorin, fino sherry, France, Graves, Pessac-Léognan, Sauvignon blanc. Bookmark the permalink.